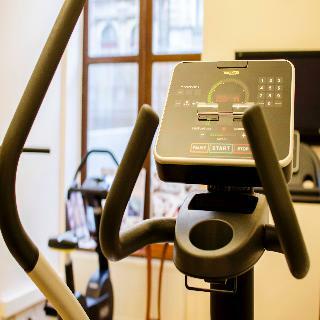 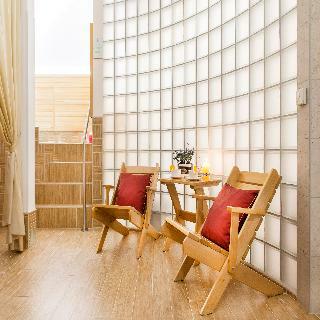 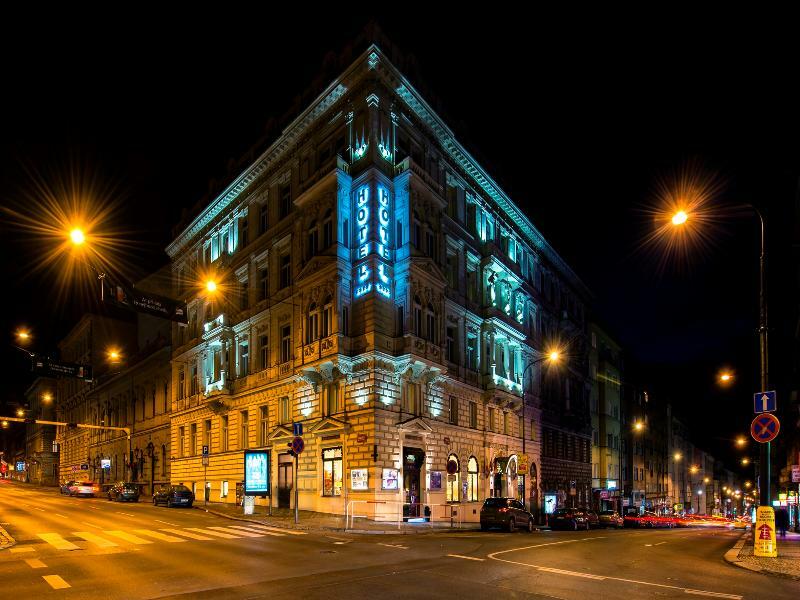 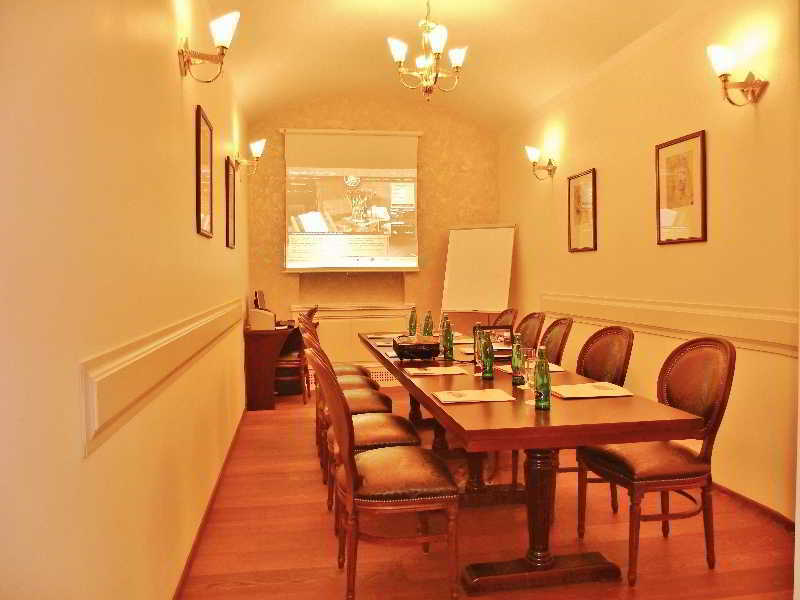 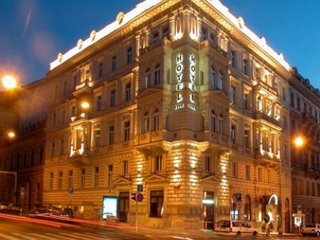 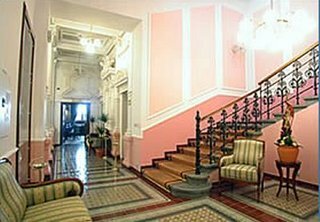 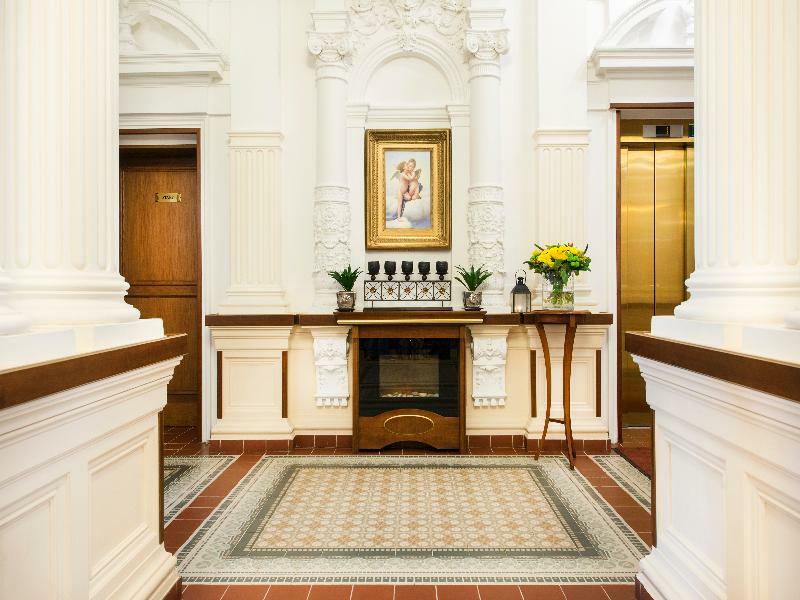 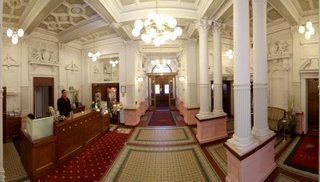 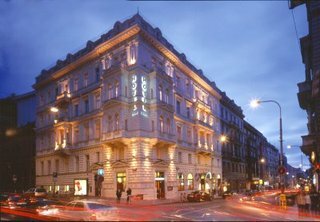 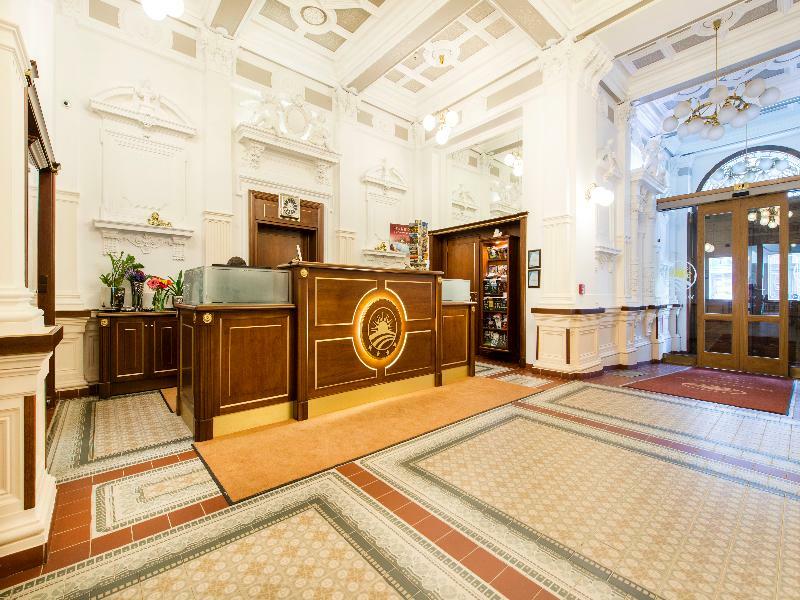 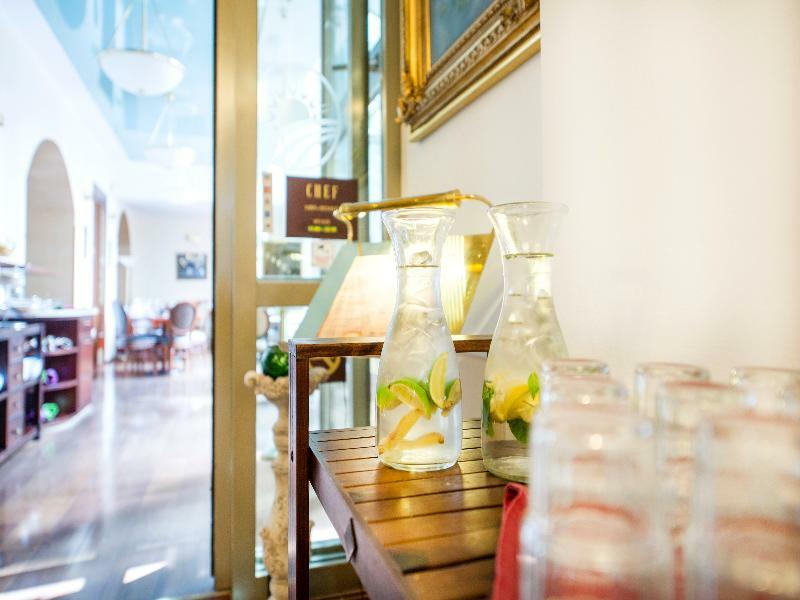 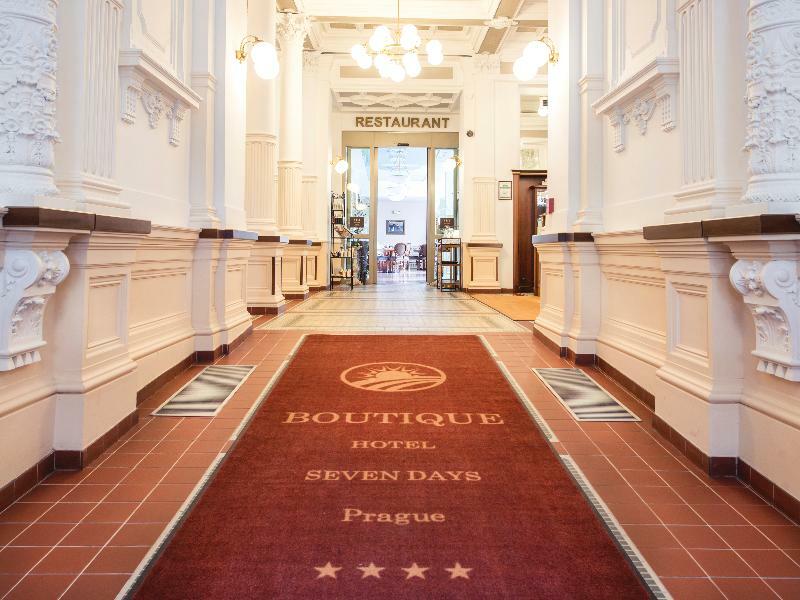 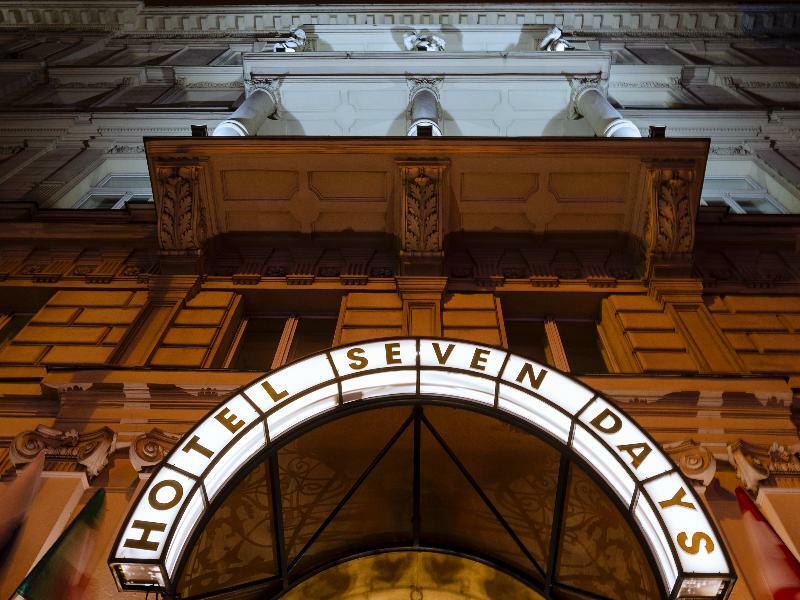 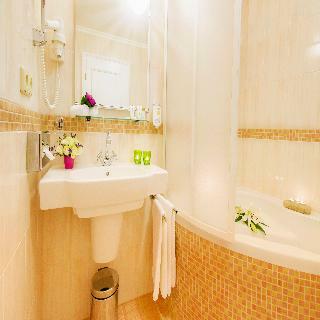 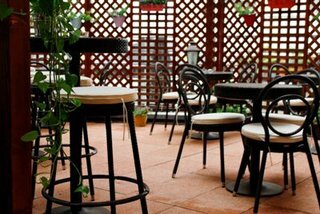 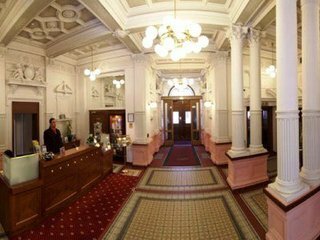 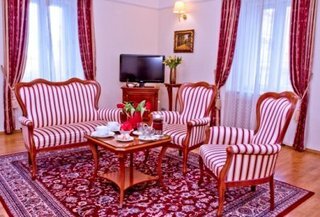 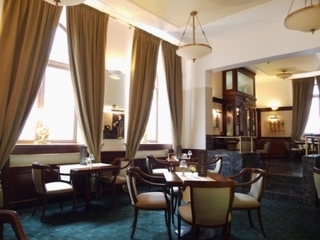 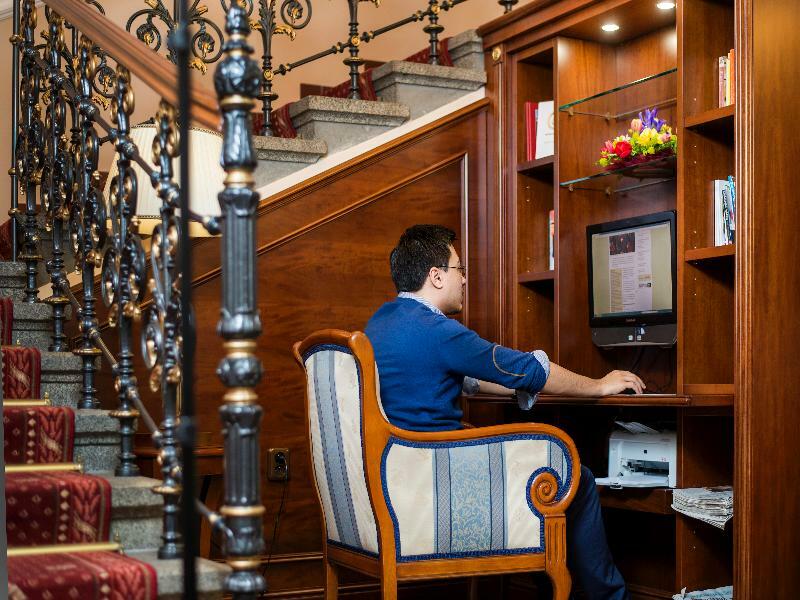 This classic, family-friendly boutique hotel enjoys a central location in Prague's Nove Mesto, just a stone's throw from the famous Wenceslas Square and National Museum. 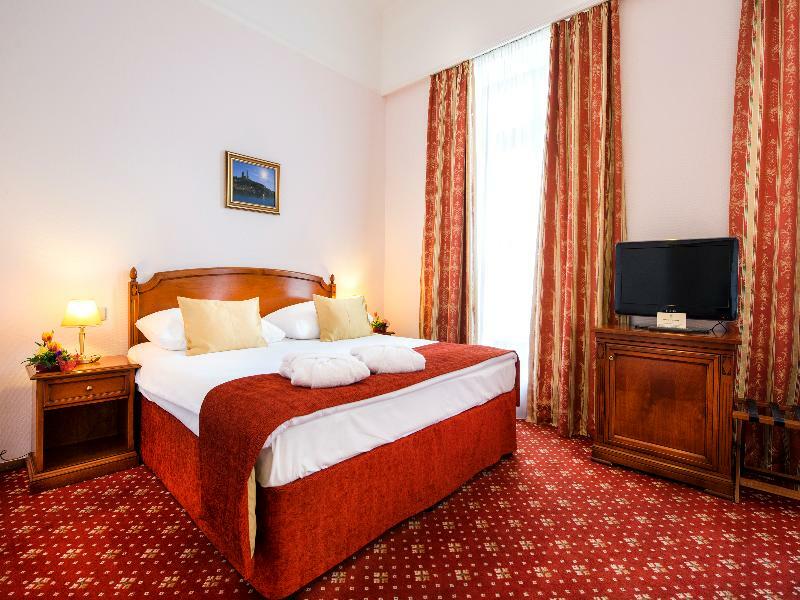 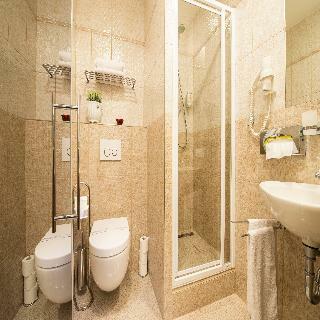 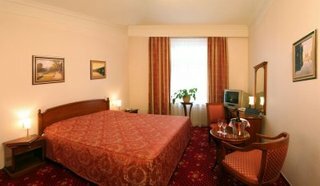 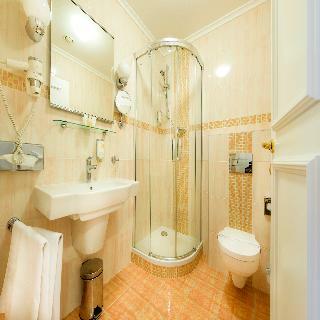 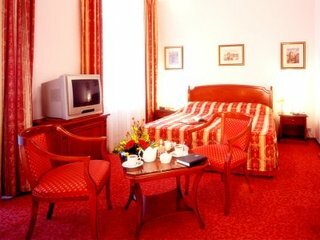 The renowned astronomical clock in the old town square is only a 15-minute walk from the hotel, and the Charles Bridge, Prague Castle and National Gallery are within easy reach.The hotel's spacious guest rooms are air-conditioned and sound-proofed to ensure a good night's rest. 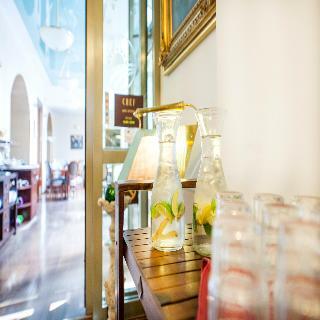 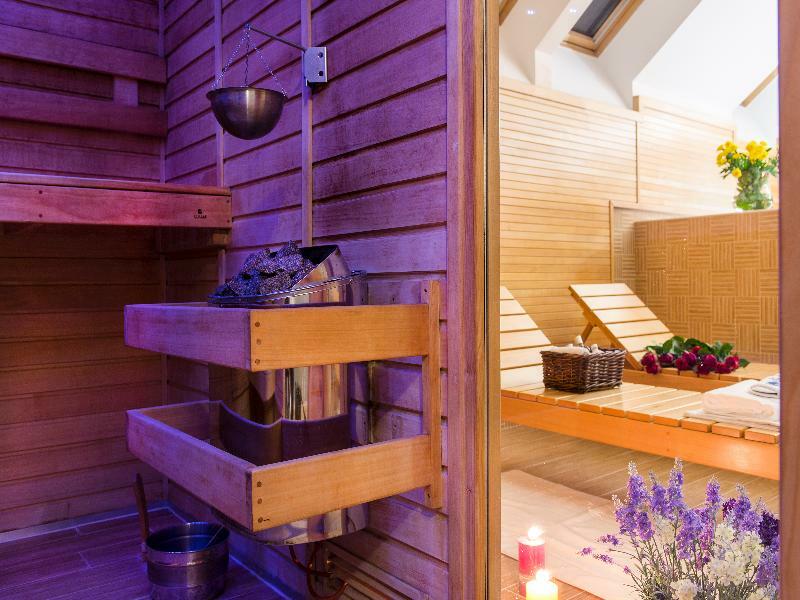 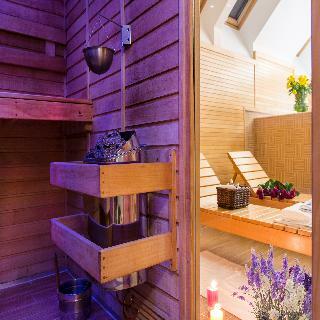 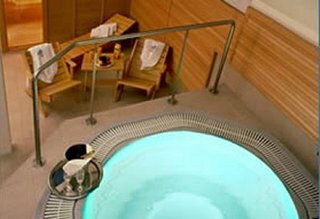 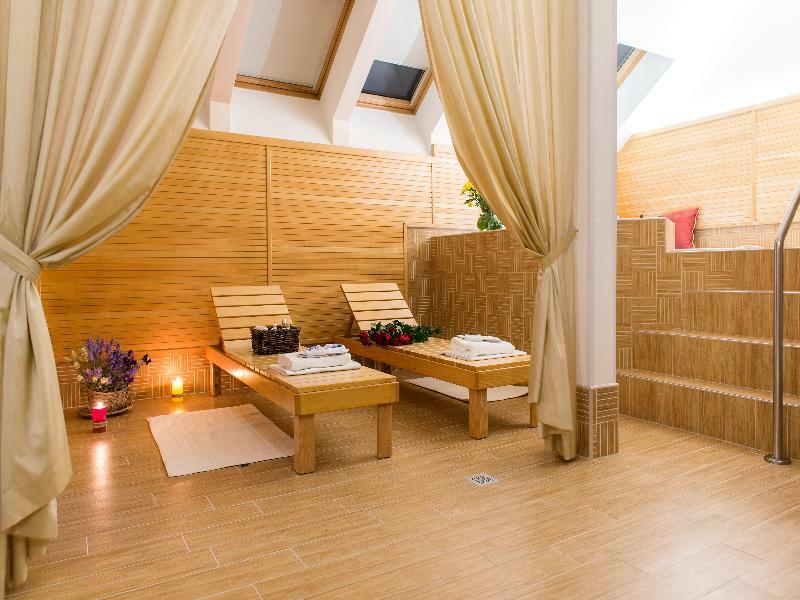 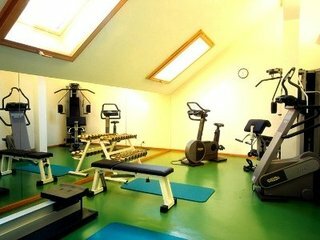 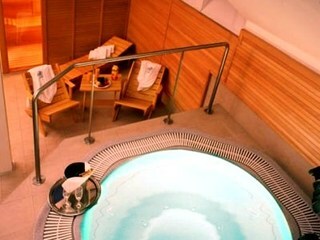 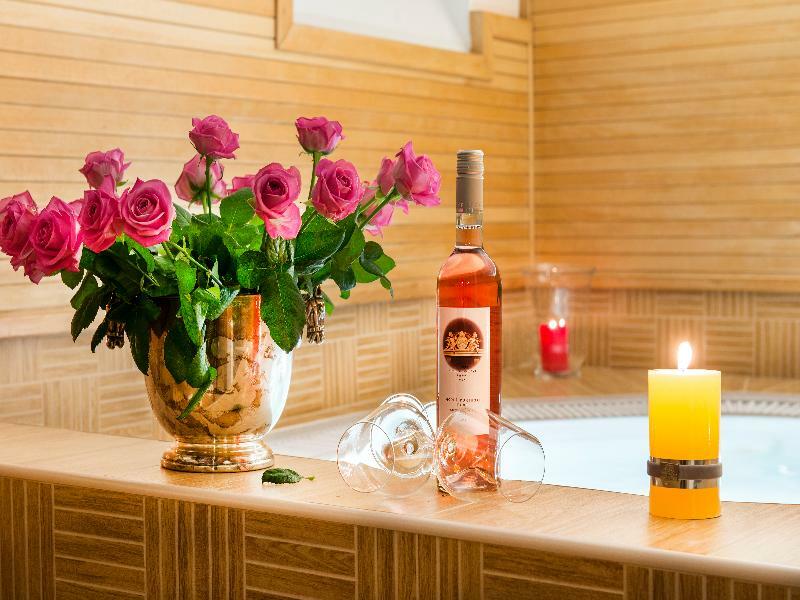 Guests can enjoy a free welcome drink upon arrival and relax in the sauna and Jacuzzi after a long journey or busy day of sightseeing. 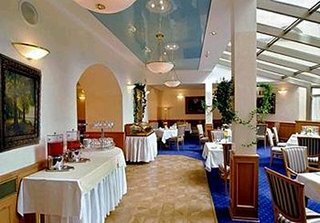 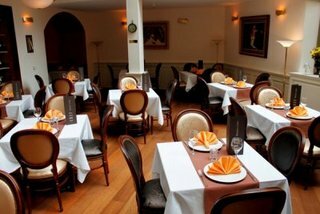 A rich and varied buffet breakfast is served in the breakfast room, and guests can sample modern Czech cuisine in the romantic restaurant with winter garden. 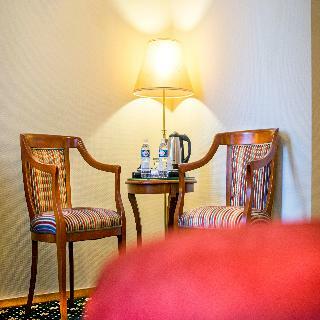 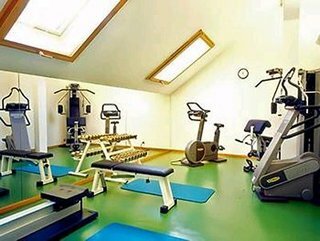 Whether travelling for business or leisure, this hotel's comfortable rooms and excellent location make it perfect for a relaxing and carefree stay.